Marissa Farrar: Win a Kindle! Blog Tour de Force starts today! 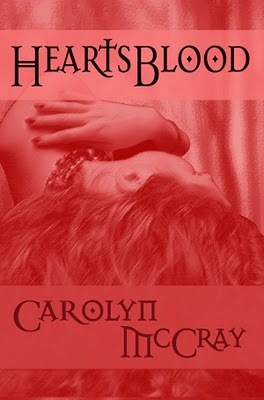 First up is Carolyn McCray and she is pulling out all the stops for her Blog Tour day! For each comment made on her blog... you get a FREE eBook copy of her book! Plus be automatically entered for her gift basket and the Grand Prize of a brand new Kindle! We have so many fantastic sponsors for this tour, just check out a few of their badges to the right of this post! I'm up on the 20th, so I really hope you'll check back to enter for my gift basket as well! It looks like a fantastic blog tour. I'll stop back for your day!